Funimag Issue 26 – You were waiting for it, here it is !!! 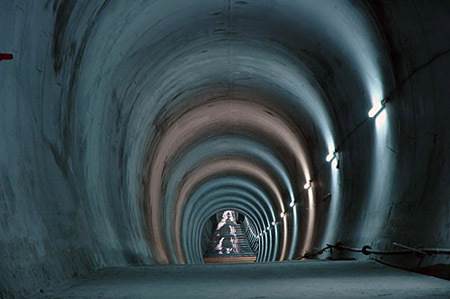 The Issue 26 of Funimag is now available at http://www.funimag.com/This is a special issue about Istanbul and its tunnels! The historical funicular Galata – Pèra ( The Tünel ) which is on of the first metro in the world (1875)! 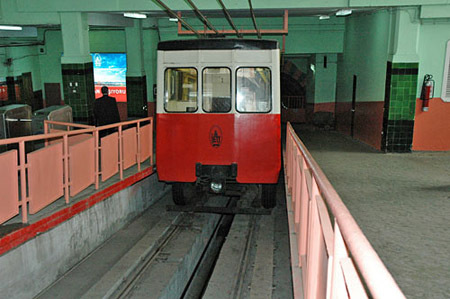 The new funicular Taksim – Kabatas which will be in use at the end of 2005. 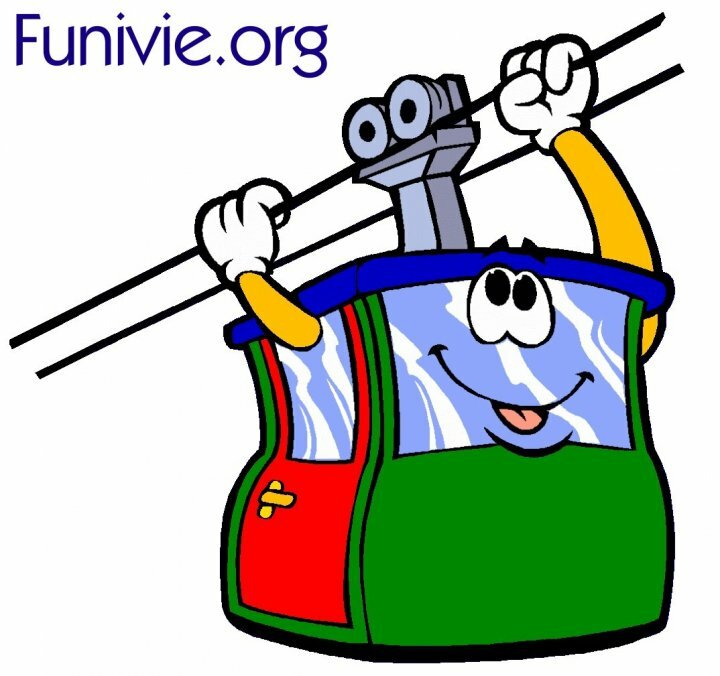 Previous Previous post: “La ficelle” Lausanne-Ouchy – Used trains for free ! Next Next post: Did you subscribe to my feed ?